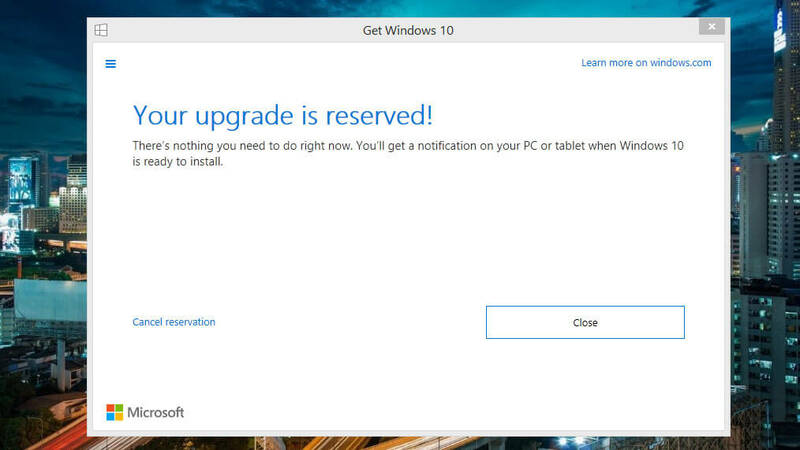 Today, Microsoft announced today that Windows 10 will be officially Available in July,29th. The company has finished polishing the release and it's now ready to be released. Windows 10 will introduce universal apps, Cortana, Microsoft Edge browser to replace the Internet Explorer, new Office 2016 included in Windows 10 for free, Xbox Live app and integration, new multimedia apps, among others. Also as a surprise from Microsoft today, if you have a Windows 8-running PC or slate, as of today you can notice a new Windows icon next to your clock. 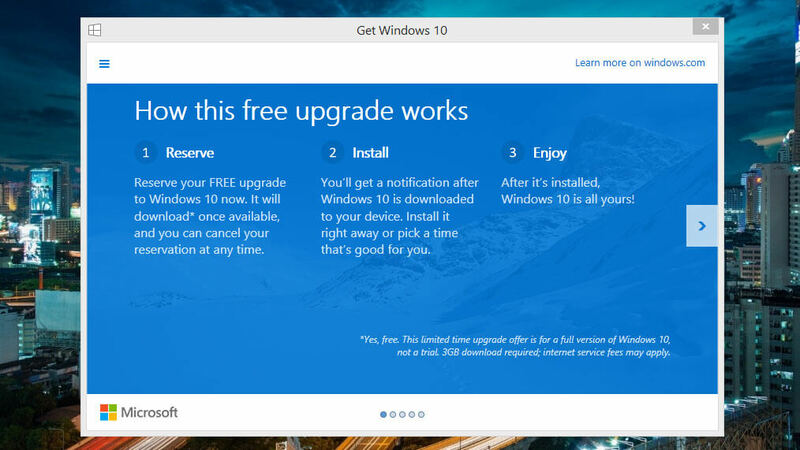 It will allow you to reserve your Windows 10 update FOR FREE and will download it for you the minute it becomes available.